Volume 4 of Sunday River’s Nickel Plate Berkshire series. 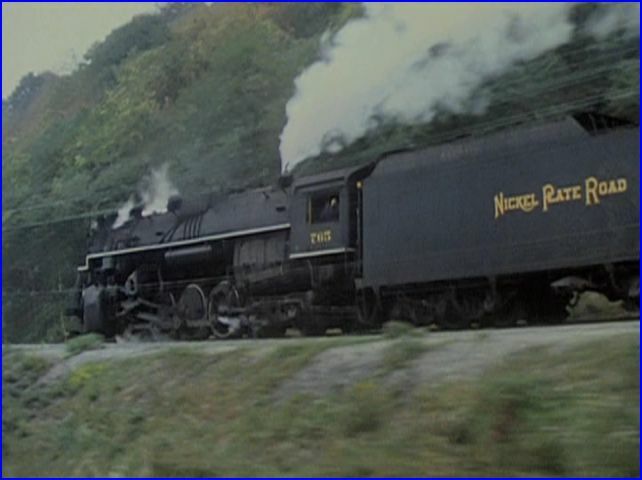 Restored NKP #765 is the star of this show. Featured on a pair of excursions in West Virginia. These are circa 1985 and on C&O rails. This version is a 2010 remaster. 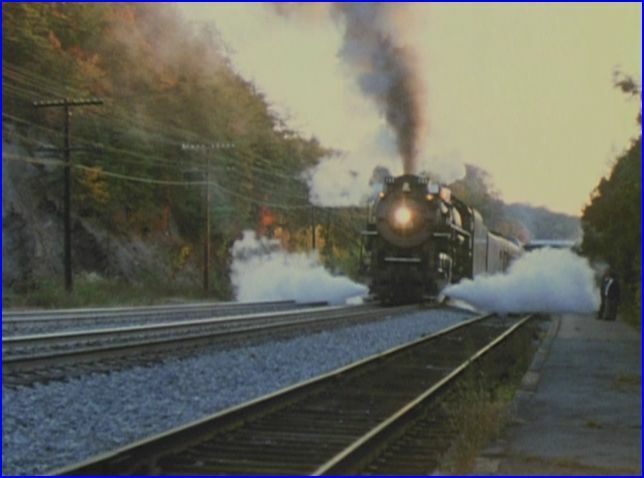 Alva Morrison gives us a fine film of a modern day steam special. 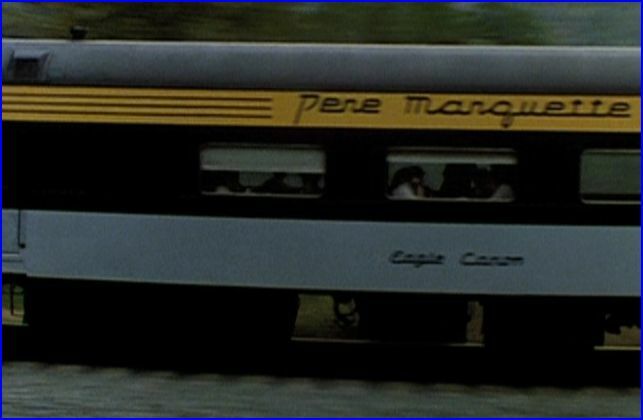 Intertwining the locomotive with the: scenery, towns and multiple viewpoints. His narrative contains interesting background of the area and railroading. Soundtrack has train sounds and audio is clear. All of the elements really come together in Part One. 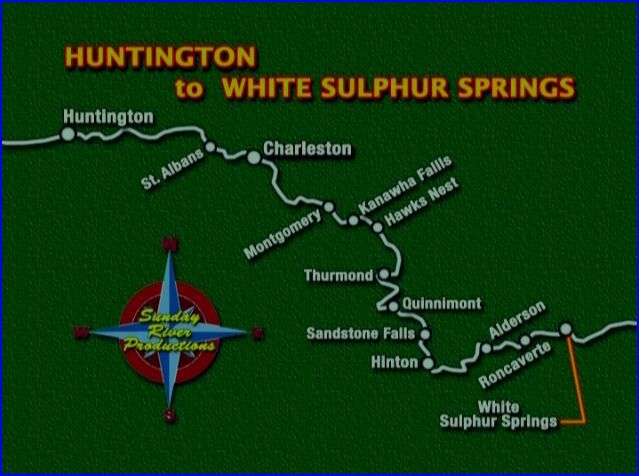 The first part of the show travels from Huntington, West Virginia to White Sulfur Springs. 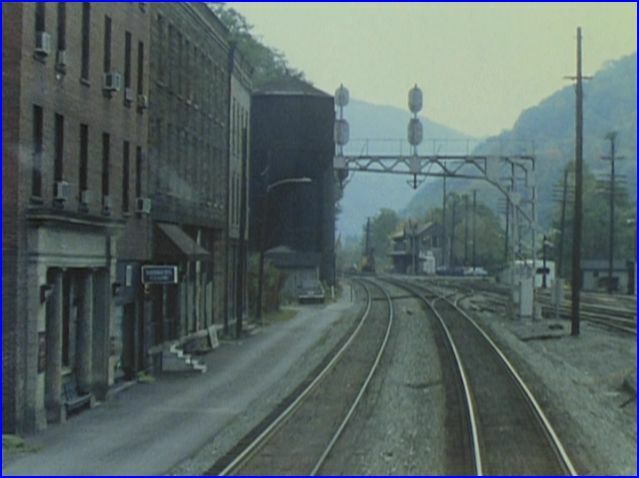 A sequence passing through Thurmond offers scenes that model railroaders can find inspirational. Forward facing camera is steady, with some classic views. Onboard the passenger cars, various shots of scenery and train. Exteriors are balanced to keep this from just a runby show. Balanced overall. The remaster appears to have also smoothed out some rough edits. Hazy weather is present in Part One. Two maps are included. While many are familiar with the famous locations, this is handy for locating the smaller towns. Alva discusses some connecting railroads and how they were affected by Nickel Plate. Fascinating history. Part Two sojourns from Huntington to Hinton. Weather is overcast for much of this trip. Our train begins to depart. The Berkshire looks right at home. 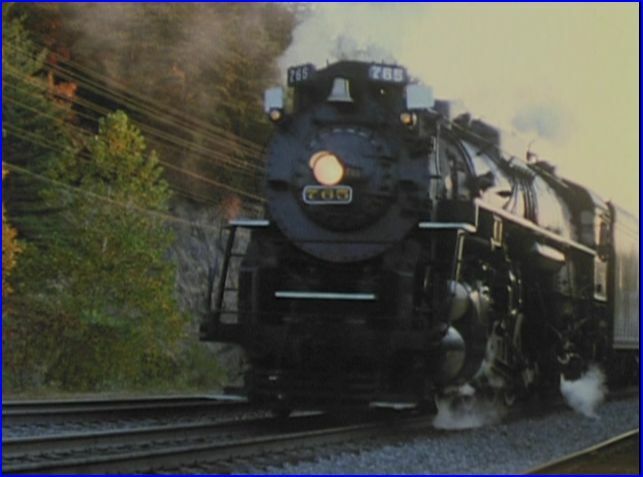 Mighty Berk pulls a long consist near Kanawha Falls. 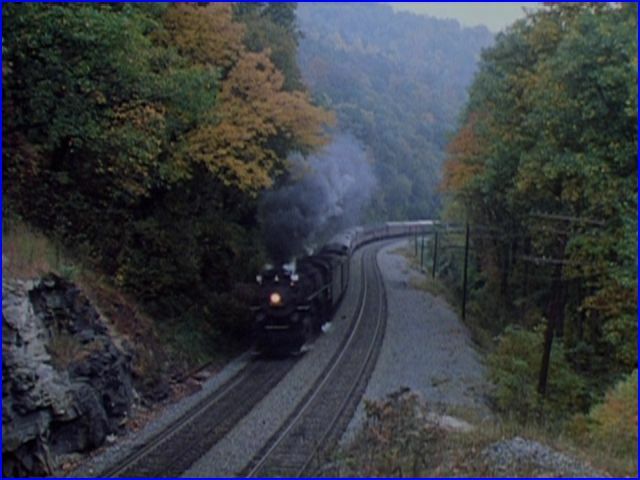 Autumn in the Great Gorge has NKP 765 traversing through the historic Gorge. Classic steam era towns, and mountainous terrain, offer the perfect backdrop for the vintage locomotive. Some sunshine would have rated this release a bit higher. Part One is nicely balanced. Three cameras used to film this part. Part Two is good, although it has some dismal weather, two cameras and has less impact . Not a long program at 37 minutes, but doesn’t waste time with needless filler either. Makes the most of things, for a mid-eighties done show. Both parts have some pacing action. 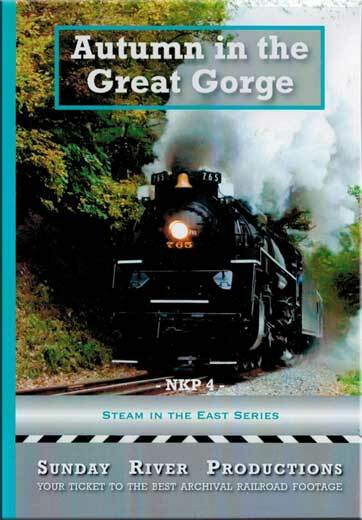 Overall, the Nickel Plate Berkshire four volume series does a fine job of showcasing these engines. 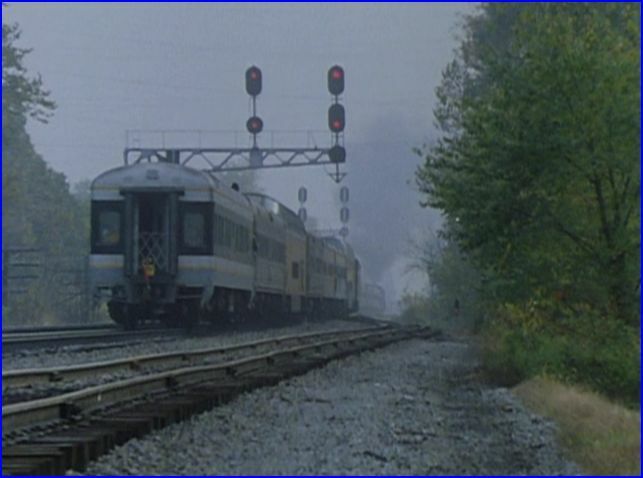 This show is a good conclusion to the locomotive class, and the railroad that depended on it. 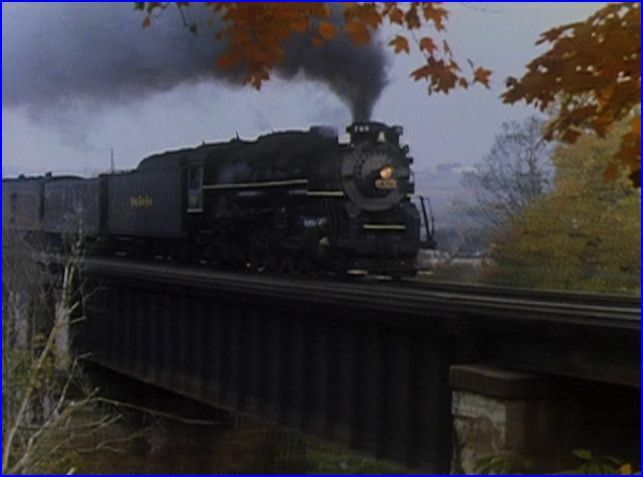 This entry was posted in ATVR Reviews and tagged American Train Video Reviews, C&O, Railroad, Steam, Steam engine, steam train, Train DVD by William J. Hudson. Bookmark the permalink.